Do You Remember When You First Knew Yourself? 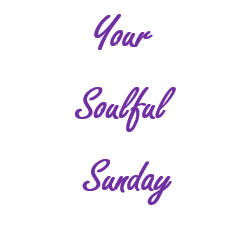 As our weekly series, Your Soulful Sunday continues, enjoy this article by Gretchen Rubin and Positively Positive. Would you like to be more in touch with who you are? In my writing about habits and happiness, I kept coming back to the same idea: to shape our habits,to build our happiness, we have to start with a knowledge of ourselves — our own nature, our own interest, our own temperament. It sounds so easy to know yourself — after all, you hang out with yourself all day! But it’s very, very challenging. We’re so distracted by how we wish we were, or by what think we ought to be, or by what other people expect from us…we lose touch with what’s actually true.